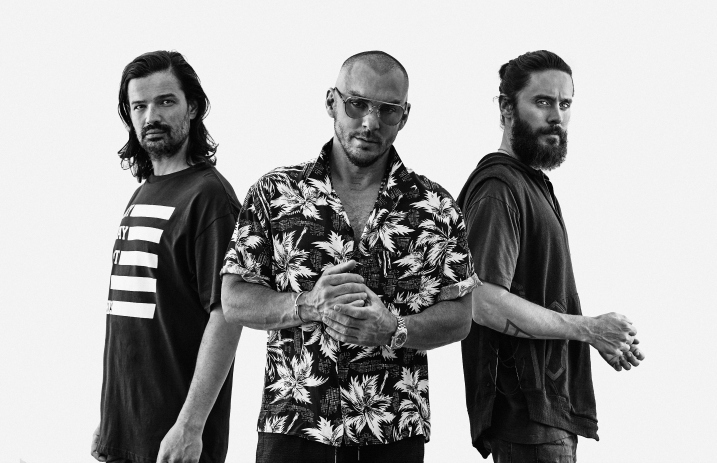 Thirty Seconds To Mars have scored their highest-charting album ever on the Billboard 200 with America. As Billboard explains, America debuted at No. 2 on the Billboard 200, surpassing Love Lust Faith + Dreams, which debuted and peaked at No. 6 in 2013. The music source explains that the band sold a total 54,000 in traditional album sales, and their single “Walk On Water” peaked at No. 2 for eight weeks on the Alternative Songs airplay chart. Check out the album's tracklisting below, and you can stream it here.